Congo Basin Postcards produced as an example of the kind of materials that may be available through the Communications toolkit. The contribution of Sustainable/ Certified Tropical Timber to delivering the Sustainable Development Goals (SDG’s): A marketing toolkit and campaign for the STTC by FSC. It is widely accepted that European consumers and businesses/ public authorities now consider a wider range of criteria when making purchasing decisions, moving towards sustainable production and consumption patterns. Therefore, demonstrating the wider benefits of buying certain products and commodities is becoming increasingly important to be able to access such markets. 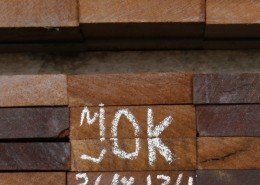 In the past decades, the tropical timber trade has come under increasing pressure from NGO’s that pointed at the negative environmental and social impacts of large scale logging in rainforests. 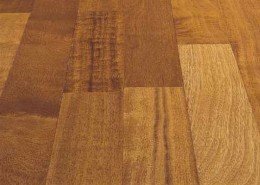 Their campaigns have been successful in the sense that they have made consumers concerned about using tropical timber, however due to the broad nature of their campaigns, buyers have been “turned off” all tropical timber. 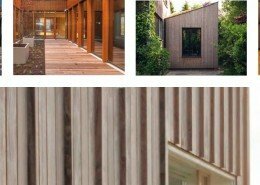 This is despite the numerous studies that show the positive wider societal benefits that the sustainable/ certified tropical timber trade brings to local and global communities. 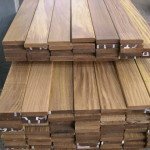 There is therefore a challenge to help buyers to differentiate between tropical timber that is Sustainable and that which is not. 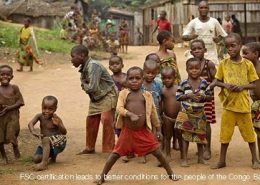 Such NGO campaigns are effective because their communications approach is engaging, wide reaching and compelling. 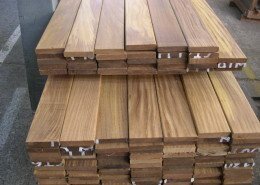 Therefore to counter this, the tropical timber trade needs to develop a positive communication about sustainable tropical timber, its positive social and environmental impacts in practice and the contribution that purchasing of certified tropical timber gives to supporting and further expanding this way of producing tropical timber. 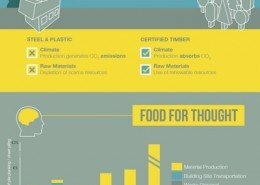 Since the adoption of the Sustainable Development Goals from January 2016, they are increasingly becoming a guide and reporting framework for sustainable production and consumption for many of the world’s businesses and public authorities to show that their purpose as an entity has wider benefits to society. The majority of the SDG’s are very relevant for communities in the developing world, the majority of which are in tropical countries. 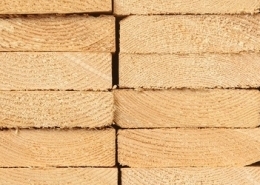 With the three factors above, the SDG’s provide an excellent opportunity to connect the wider positive benefits of the Sustainable/ Certified Tropical Timber Trade to an sustainable production and consumption framework that is becoming more widely accepted and utilized. Once the connection is made with SDGs, marketing tools will be developed and a campaign delivered in key countries within the FSC network. This project also aims to support FSC to deliver on Strategy 2 of the FSC Global Strategic Plan; increasing the market value of FSC, through improved marketing and communications for FSC and wider stakeholders to show the wider value of buying and using certified tropical timber. To analyze the various studies (public as well as internal FSC studies and qualitative and quantitative) available that show the positive benefits of the sustainable tropical timber trade and map these to the SDG’s and other climate impacts where possible. To develop and test engaging and compelling messaging about the benefits of the Sustainable Tropical Trade in “SDG & Climate Impact Terms”. To develop a marketing and communication toolkit that is engaging and compelling, to reverse the negative perception of the sustainable tropical timber trade. If appropriate, to create and coordinate a campaign amongst appropriate Network Partners to promote the increased use of Tropical Timber, utilizing the marketing and communication toolkit developed with relevant STTC partners. FSC Network Partners, certificate holders and other STTC participants and stakeholders wanting to promote and demonstrate the positive purpose of buying and utilizing tropical timber on reaching the Sustainable Development Goals. The marketing and communication toolkit can be found online via https://marketingtoolkit.fsc.org/togetherwearefsc.